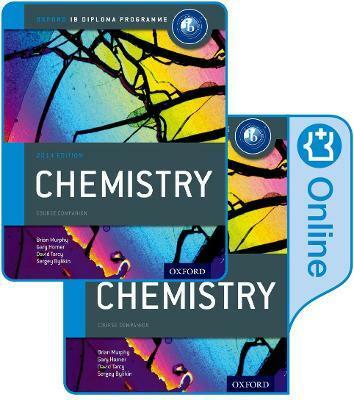 The most comprehensive coverage of the 2014 syllabus, this resource pack includes a print and online Chemistry Course Book, for fully flexible learning. Giving you unparalleled support for the new concept-based approach to learning, the Nature of science, understanding, applications and skills are integrated in every topic, alongside TOK to drive inquiry and independent learning. Gary Horner is Head of Chemistry at King George V School, Hong Kong. He has significant experience leading IB Chemistry workshops and advising on IB curriculum review.